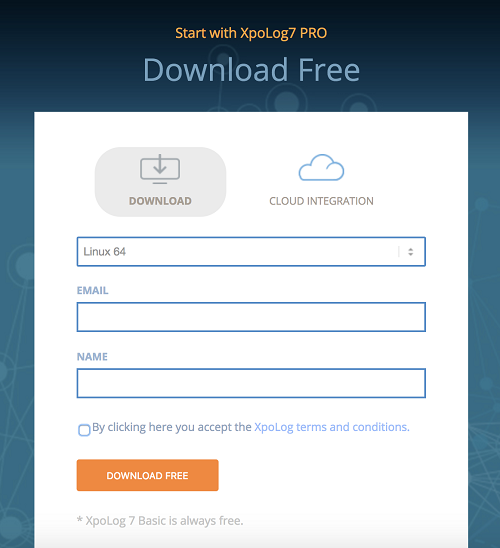 In this quick introduction guide, we will learn how to install XpoLog Center 7 on a standalone, bare metal Amazon Linux 2 EC2 instance. The steps described here are generally applicable for other RHEL-based Linux distros like CentOS. * You might also be interested in our Linux analysis app. Click and discover the immediate insights, reports, and dashboards we offer. 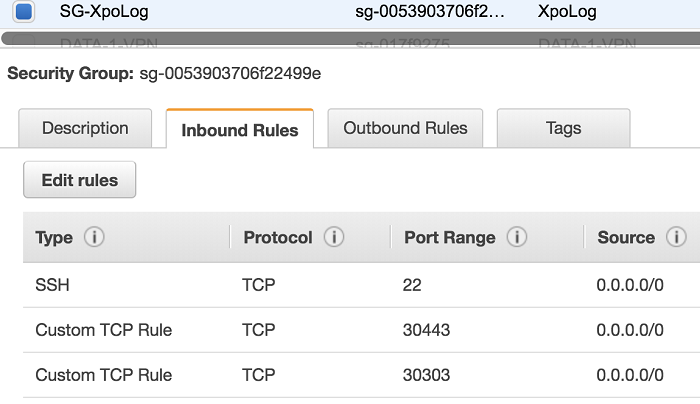 For our demonstration, we are using a single EC2 instance running in a VPC with a single public subnet. The instance is publicly accessible and has an elastic IP associated with it. The instance type is m4.2xlarge, which has 8 vCPUs and 32 GB RAM. Optimal memory size for an XpoLog machine depends on the ingested log volume per day and retention period. Generally, XpoLog recommends memory size not less than 8 GB and no more than 64 GB. For CPU, standard XpoLog machines utilize 4 to 8 cores. We have increased the root volume of the EC2 instance to 500 GB. The overall configuration for our demo system is therefore sufficient for moderate workloads. The security group attached to the instance allows incoming traffic on ports 22 (SSH), 30303 (XpoLog web access) and 30443 (XpoLog secured web access). Other ports like 25 (needed for SMTP server access), 162 (needed for SNMP traps) or DB ports have not been added to the security group because those features are not going to be used here. A production XpoLog environment will be quite different from this setup. May reside in a private subnet or the network edge. Maybe accessible from the corporate network as well as the outside world. In the first case, network traffic rules would allow traffic from one or more internal IP address ranges. In the second scenario, users will need to log in with two-factor authentication or similar security features. Maybe use larger storage volume. The purpose of this simplified setup is to demonstrate the installation process only. You can download the XpoLog binary to a local directory from this URL: https://www.xpolog.com/download/. Choose Linux 64 from the drop-down list. Provide your business e-mail address, name and select the checkbox to accept XpoLog terms and conditions. Once downloaded, you can uncompress the installer and copy the executable file (.bin extension) to the target machine using scp (Mac) or a tool like WinSCP (Windows). Log into the instance as ec2-user and switch to root user or a user with root privileges. 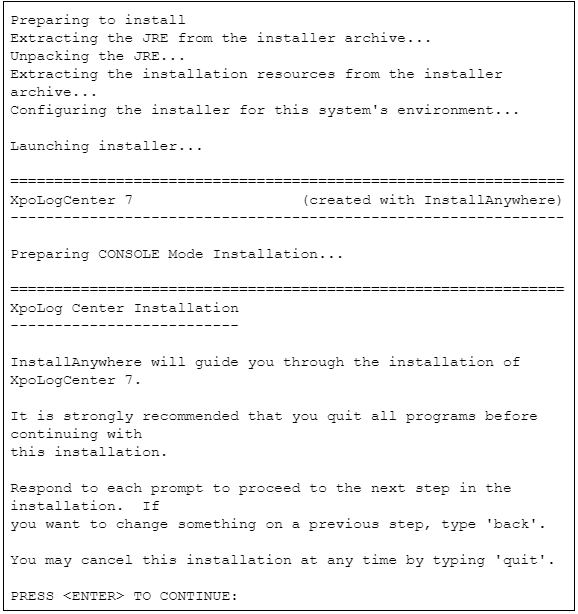 The XpoLog installer we have downloaded has Java embedded in it. It will set up the runtime during installation. Sometimes customers have to use specific Java distributions as part of a configuration standard. XpoLog comes with a generic installer that does not have JVM. You can also install that on Linux, provided there is already Java version 1.8 or later running on the machine. 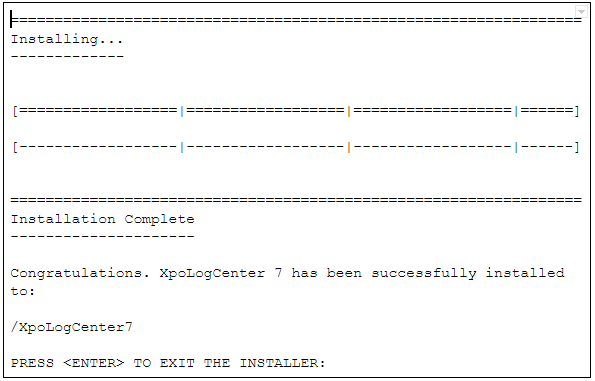 During installation, XpoLog will prompt for the Java location. 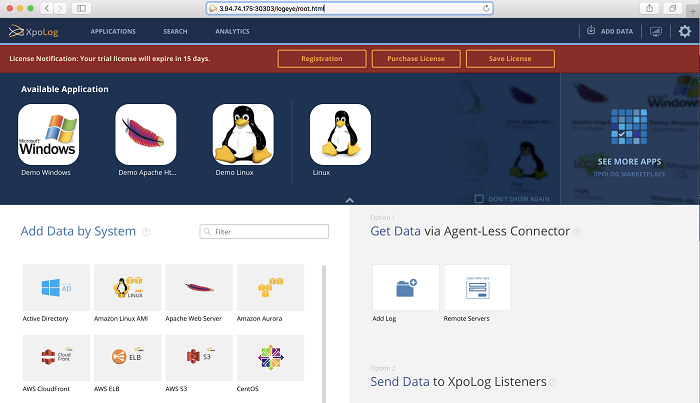 As you can see, installing XpoLog on Linux is very simple. Almost all the steps described here are the same for other flavors of Linux. 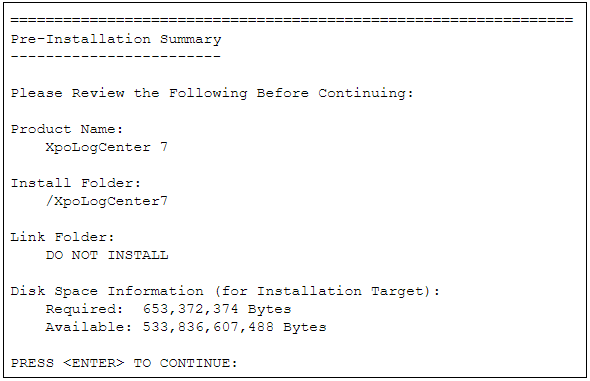 As an administrator, your next task will be performing a number of post-install configurations. This is what we will see in the next quick introduction guide.